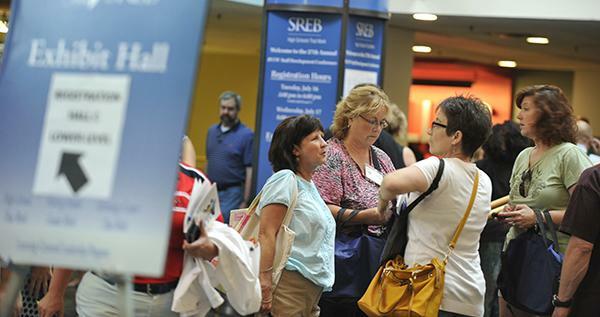 Get the most out of your summer professional learning experience by staying up to date on special events, finding your way around conference venues and engaging with us on social media. Make the case for attending! Download our Justify Your Attendance Guide to help others understand the importance of our conferences to your work. Visit the Baltimore Branch of the Federal Reserve Bank of Richmond and learn about the central bank’s work to support college and career readiness from bank employees and ambassadors. As part of a continental breakfast workshop, attendees will explore free resources they can take home to their classrooms to help students make informed economic and personal finance decisions. Attendees may also participate in a window-view tour of the bank’s cash operations. Tour hours: 9-11 a.m. A continental breakfast will be provided. Note: Tour participants must have a valid photo ID for entry into the Federal Reserve Bank building. 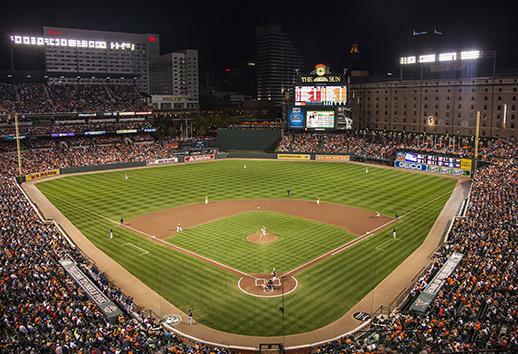 Oriole Park at Camden Yards revolutionized baseball when it debuted on Opening Day 1992. Attendees will have a chance to go behind the scenes of the operations and layout of this historic ballpark and learn more about how it has continued to change the baseball fan’s experience ever since. 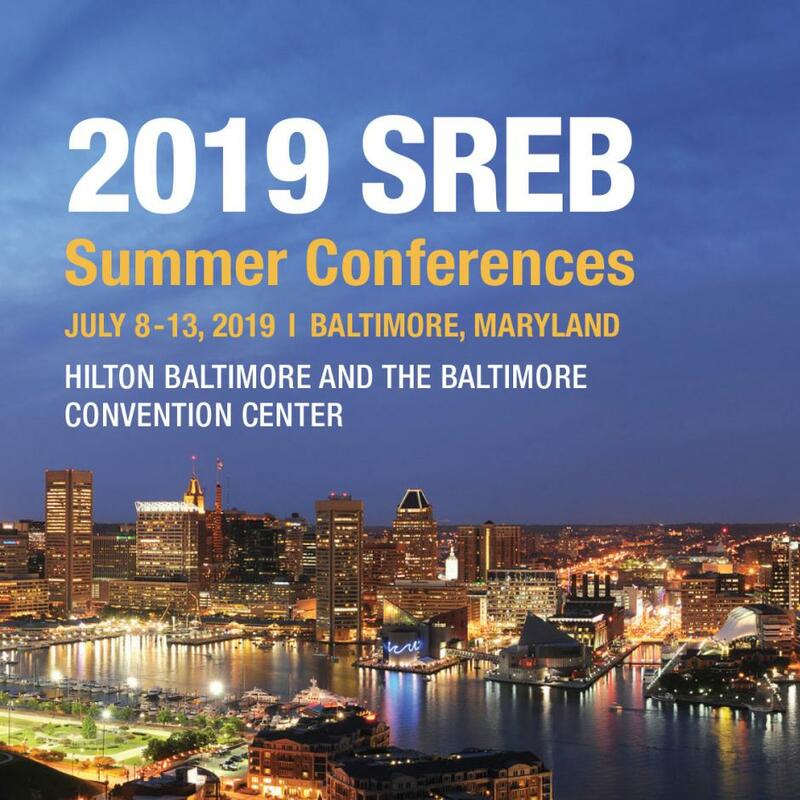 SREB’s summer conference attendee tour will cover many areas in the ballpark, including the B&O Warehouse, Babe Ruth and Legends Park, and the bullpens. Attendees will see a luxury suite, club-level memorabilia and the upper and lower press levels. The tour will also include the field level, warning track, dugout, umpires tunnel, homerun baseball markers and flag court. Tour hours: 1.5 hour tours will run every 15 minutes from 9 a.m. to 9:45 a.m. Note: Backpacks and large bags are not permitted on the tour. The tour may be altered according to events in the ballpark without notice. Visit the National Aquarium, the jewel of Baltimore’s Inner Harbor. 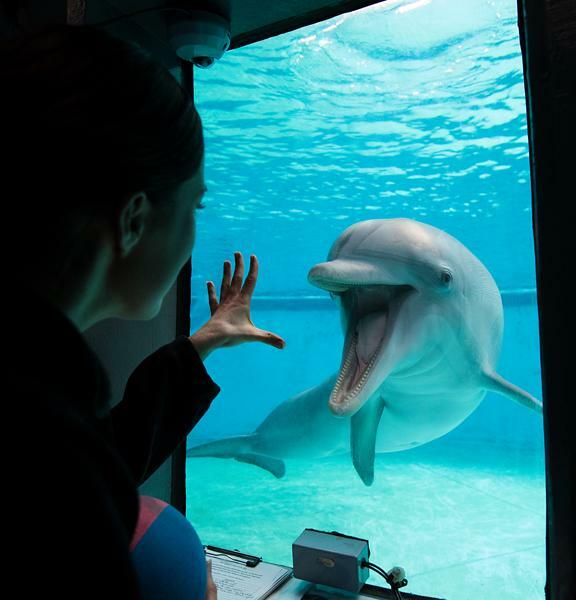 With a mission to inspire conservation of the world’s aquatic treasures, the Aquarium has hosted over 51 million guests since it first opened in 1981. 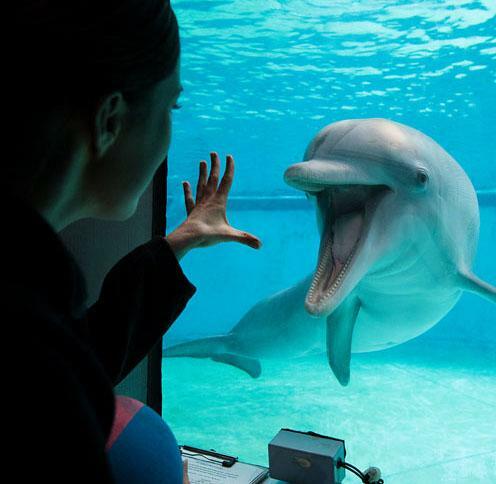 The aquarium is home to more than 20,000 fish, birds, amphibians, reptiles and marine mammals. Conference attendees may choose from two exciting tour options that explore the behind-the-scenes work that keeps the National Aquarium ranked among the nation’s top three aquariums. Tour 1 – 9-10 a.m. Tour 1 focuses on aquarium careers related to public engagement, such as education and the aquarium’s award-winning exhibit designs. Tour 2 – 10:30-11:30 a.m. Tour 2 focuses on aquarium careers related to animal care, such as veterinarians and aquarists. Note: All guests must be at least 8 years old to travel behind the scenes at the National Aquarium. Guests must wear closed-toe, non-slip footwear (no heels, crocs, flip-flops, etc.). All guests must be present at the beginning of their selected tour. In some circumstances, the aquarium may be able to accommodate late guests but this is not guaranteed. Refunds will not be offered for late guests or guests who miss their tour. More details about the National Aquarium tours will be announced soon. 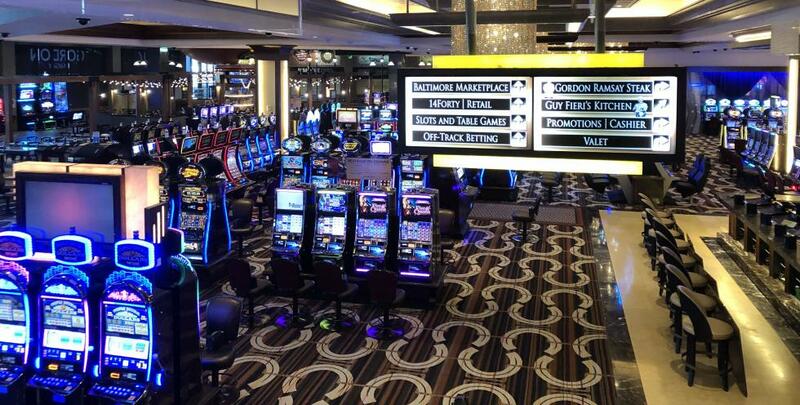 Find out how the Horseshoe Baltimore Casino, one of the Maryland’s largest casinos, keeps its marketing, food and beverage, security and gaming operations running smoothly for many thousands of guests every year. Located near Baltimore’s Inner Harbor, the M&T Bank Stadium, home of the Baltimore Ravens, and Camden Yards, home of the Baltimore Orioles, the Horseshoe has a 122,000-square-foot gaming floor, a World Series of Poker room, three premier restaurants from Gordon Ramsay, Giada De Laurentiis and Guy Fieri, and several bars and lounges featuring live music and entertainment. 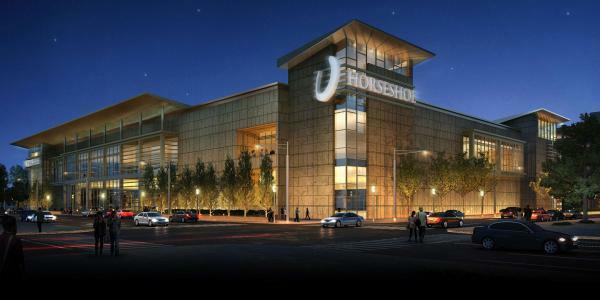 Tour participants will learn about the Horseshoe’s history and career opportunities in each of its departments, then go behind the scenes to see the casino’s marketing, food and beverage, security and gaming operations in action. The tour will conclude with a Q&A with casino executives. Note: All guests must be age 21 or older and have a valid photo ID. If you’ve already registered for the conference, please choose your tour now by logging in to our conference registration system. New conference registrants may use the button below or visit our registration page to learn more and get started.